I always love lists. If you happened to read my previous posts, you would notice a few of them in list form. That said, I still have not written my bucket list. I fear that if I make one, I will be forever putting an item into the list. Not having a bucket list welcomes a lot of possibilities. Thanks to Anne for suggesting this meme to BC Bloggers. In this way, I will have a simple bucket list. Travel opens my mind to different cultures, people and places. It is best to travel when my feet can still walk miles without much complaints from my body. I hope that I have read as much as I can before I grow old and before the eyesight fails me. 4. I hope I will never forget this. 5. Ready to grow old. I welcome growing old. As I step into each decade in my life, I feel that every decade is the best decade ever. I enjoyed my childhood, teenage years, young adult life and I am having a blast in my 30’s. I am so looking forward to wonderful years ahead. This is a good list. Live deliberately! I like that your every decade is the best decade ever. That’s the way! i hope i have time to read talaga these days, but i can’t. by the way, nice list there. I also would love to read more. Siguro I will have more time again when my daughter grows up and have her own private space. 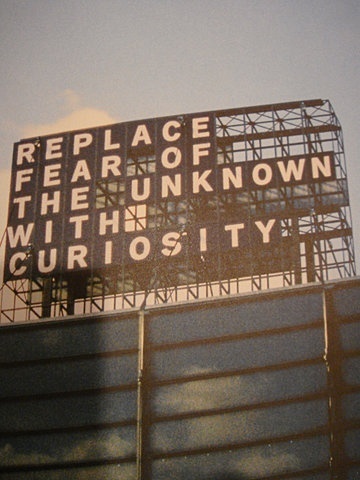 i like most yung “replace the fear of unknown to curiosity. tama! This could be my list too yet a number of five would be too short for me since there so many things I wanted to accomplish before i get old or before it would be too late 🙂 Nice list! 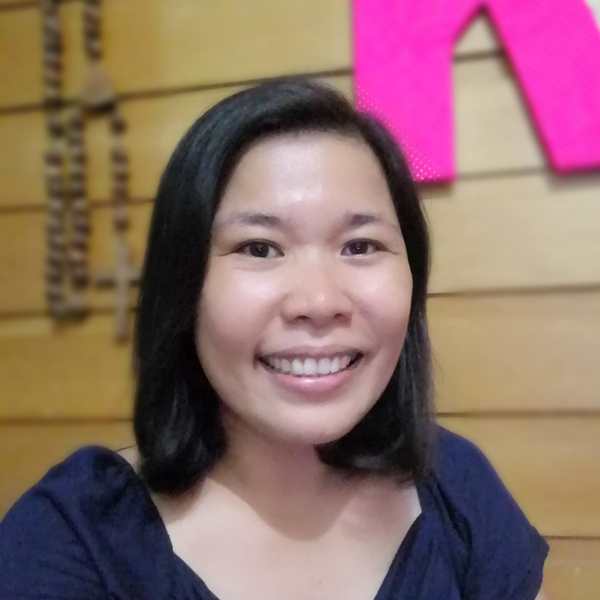 happy blogging to you! Xoxo. Don't worry I'm sure there are a lot of things you'll be interested in the future. The things I love doing now are hobbies I never thought I'll ever be doing. I love to travel, before i go old i want to visit different places here and abroad. You have a great list here. I’d have to say number 5 is my favorite. 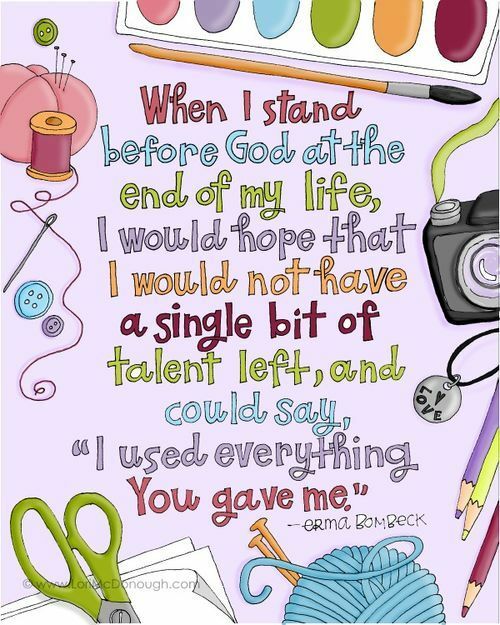 I hope to waste nothing and use everything God gave me as well. I love your list! 🙂 Traveling is definitely on my list, books are there too. 😀 I love to travel! Indeed the best part of growing old is accepting the fact that we are ready to be old. That is the time when we can enjoy its perks. Your list is ok! it is simple yet clear That last picture is really a blast and if my time ended in this world I will gladly face the Lord and wait for his response saying “Well done my faithful servant”. Or a simple “Welcome to heaven” will do! Yes indeed that is right. A warm welcome from our Lord will really be great! Yes, Never forget! I love that quote. 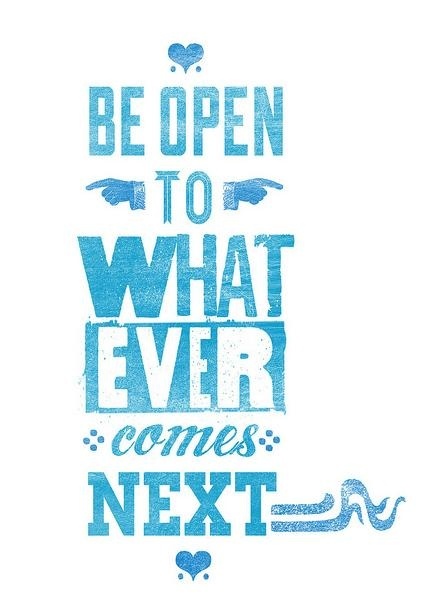 The openness of what’s coming next is just awesome. Come what may eh?! But not that it’s imperative for us to identify things to be done before we get old, it’s just feel different also to have something to look forward too. Great list you have there! Cool list. I think I’ll have these on my list too 🙂 To get ready to get old, before you get old made me think… Am I ready – physically and financially? And so this made me reflect that I should start today in preparing for the older years. Nice selection you got there. I like the 1 to 3. 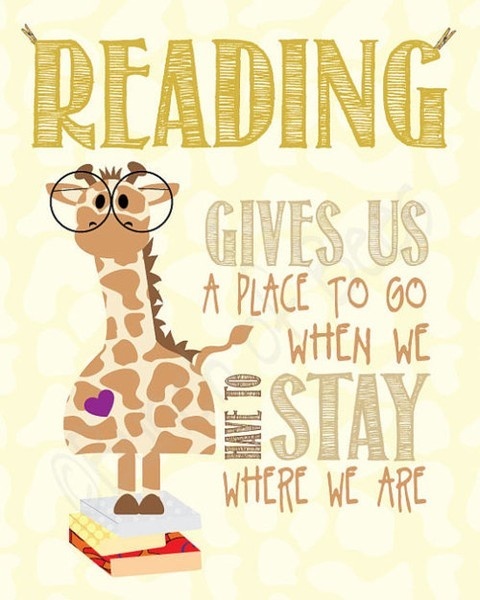 Travel, Reading and Learning we all need that as we grow old. Your list may not include specifics but I get you, sister. Right on. 🙂 Dream, live, love, fly. 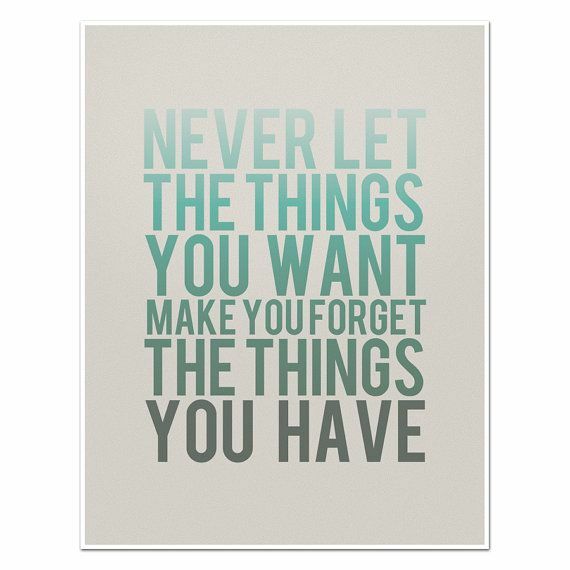 Nice list u got here,.., deep but noble.. have a nice day! I have not made any list. But one thing I really want to do when I grow old is to find more people coming to church especially the little ones and me still there teaching Sunday School. Nice. For me, teaching is the noblest profession. Nice lists. I havent got to link my post thru our host because of late posting. hehehe. I love to travel too when I can afford, but what specific places would you want to conquer apart from local tours? 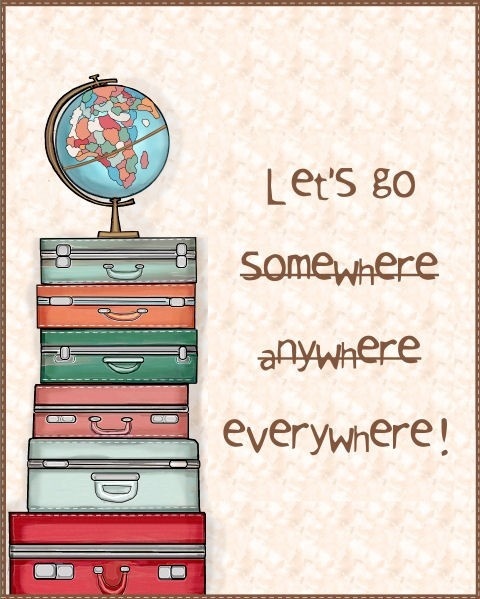 I want to go anywhere, everywhere. As far as I can. Top of my head right now: India, Nepal, Sri Lanka, Myanmar, Italy, France, Maldives, Turkey, Russia, Australia, New Zealand, China, Cambodia, Japan, Korea, Brazil, Mexico, Peru at marami pa! Kaya I did not list them isa-isa. LOL!